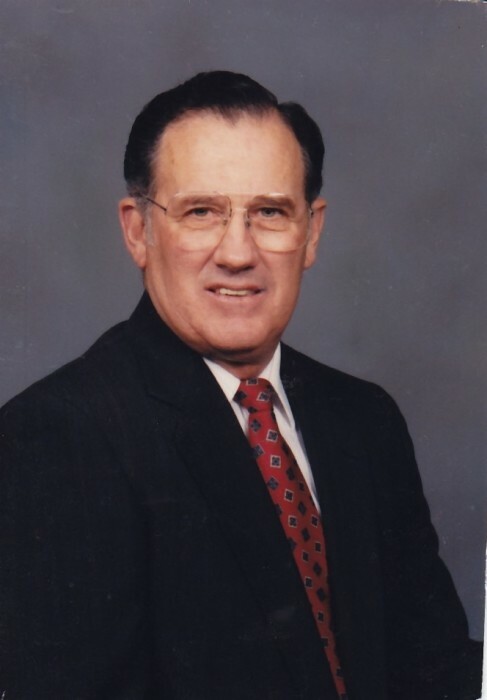 Kenneth Ivan Turner, 84, of Salem, VA., went to be with his Lord and Savior January 28, 2019. He died peacefully at his home surrounded by family. He was preceded in death by his son, Kenneth Lawrence Turner; his daughter, Becky Turner Miller; his parents, Clyde and Guy Lawrence Turner. He is survived by his wife of 65 years, Ruth L. Turner; daughter, Robin T. Walker (Mike); son, Bill Turner (Wanda); 5 grandchildren, Nathan Miller, Corrie Miller, John Walker, Joey Walker, Travis Turner; eight great-grandchildren; brother, Eugene Turner; sister, Betty Galarneau. Kenneth retired from Salem Electric Company in 1996 after 34 years of service. He attended Riverside EMC. His family would like to thank Good Samaritan Hospice especially Lyn Mowles, Lisa Cannon and Bonnie Neighbors for their kindness and care in his last days. Funeral service will be on Friday, February 1, 2019, 2 p.m. at Lotz Salem Chapel. The family will receive friends from Noon until 2 p.m. prior to service. Interment will follow in Sherwood Memorial Park.